I am back with the next 5 Ingredient Meal, Bucatini with Sausage & Kale. Some of my most favorite meals are those that can be thrown together easily, quickly and are packed with flavor. 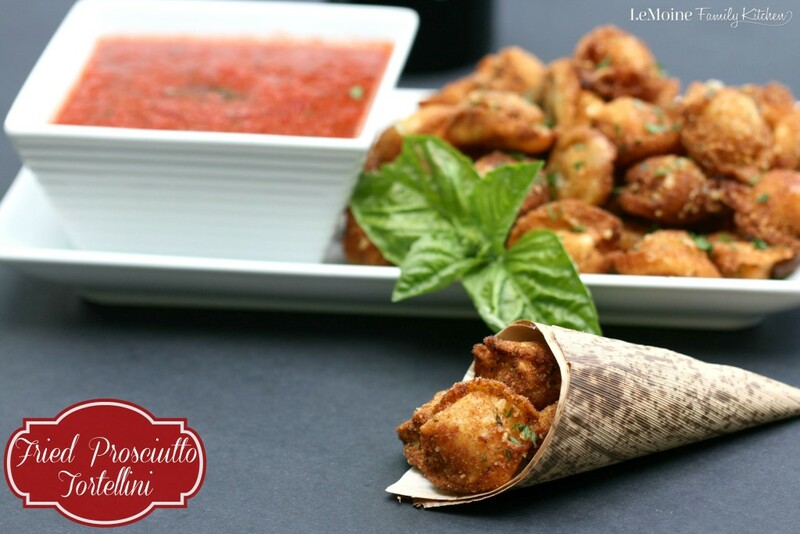 The ingredients in this dish are so simple and classic to Italian cooking. In my opinion, you really can’t go wrong with a light sauce of garlic infused olive oil. 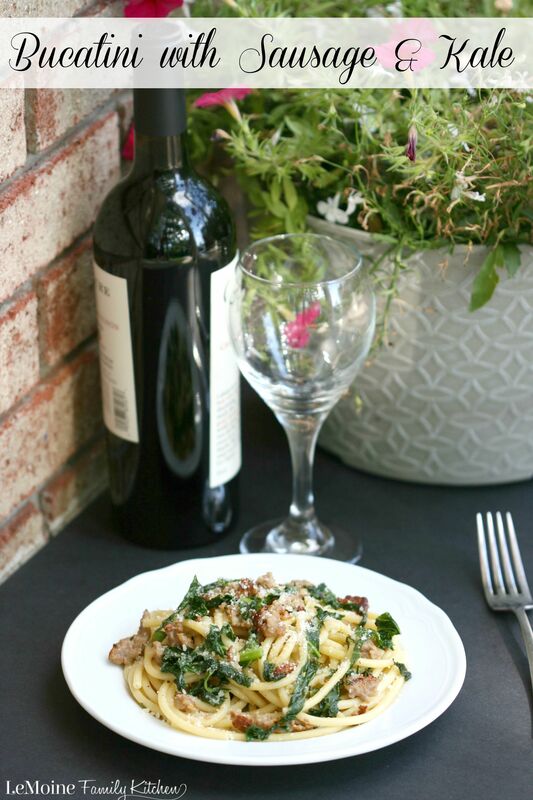 Good and hearty with Italian sausage and the super green kale. To finish it all off some grated pecorino cheese. This right here is pasta perfection my friends. 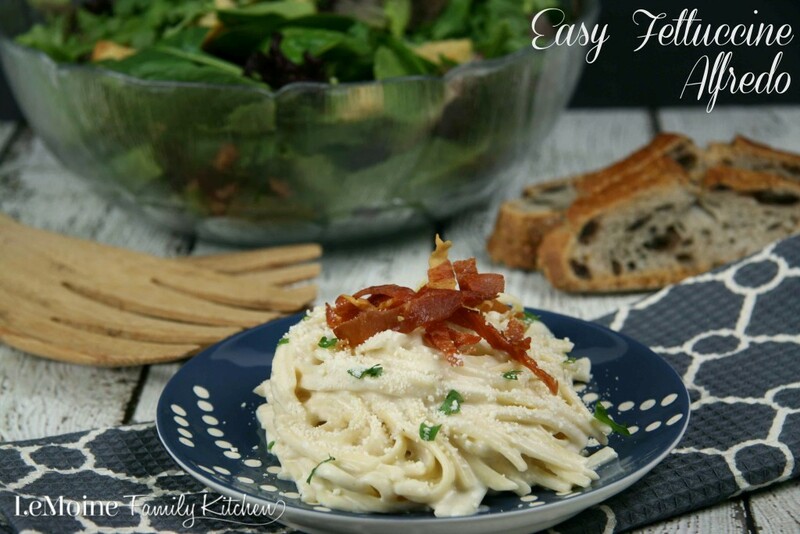 I think my family eats pasta at least once every week for dinner and when it comes to pasta, really the possibilities are endless! Even using this very simple recipe, you can switch up the protein and veggies and make so many different varieties all with ease. 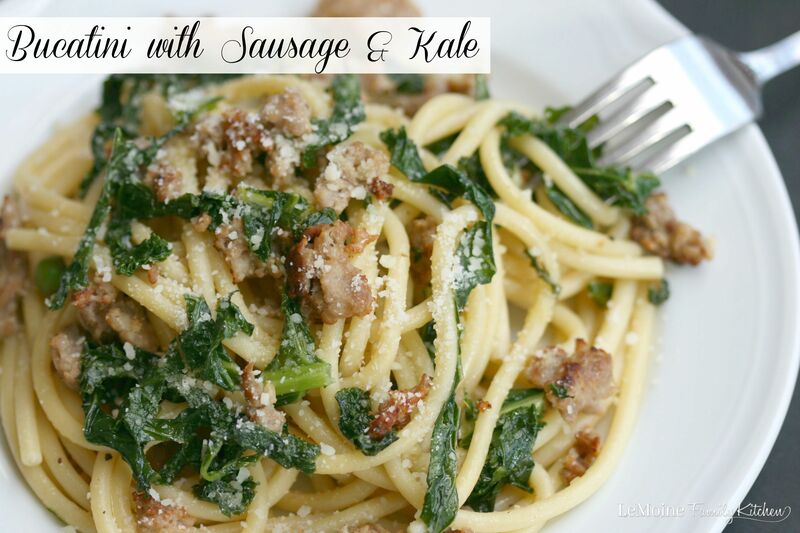 I happen to LOVE the combo of sausage and kale, they go so perfectly together! And I have garlic running through my veins so a simple garlic infused oil as a “sauce” is just perfect in my book. This will surely become a new favorite of yours too! Cook the pasta to about 3 minutes shy of al dente according to the package directions. Reserve 2 cups of pasta water then drain the pasta. Drizzle with a smidgen of olive oil to prevent sticking. Once the sausage is cooked most of the way through go ahead and add in the garlic. Once fragrant stir in the kale. Cook for about 10 minutes, until the kale is tender. Add in the pasta and pasta water. Toss to combine and simmer on low until the pasta is al dente and the pasta water is absorbed. Season to taste with salt and pepper. Sprinkle some grated pecorino cheese on top.